The innovative air freshener from Teepol. 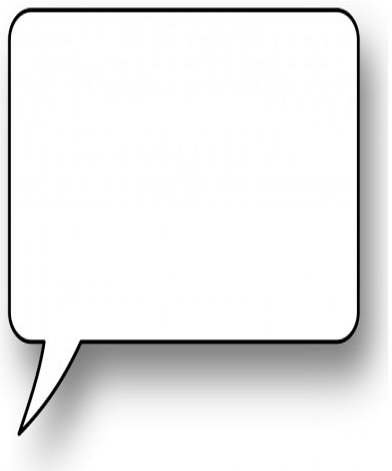 Tagfresh is a unique air freshener concept, which is the simplest, most effective product on the market. This green coloured, tagged air freshener turns blue when it's no longer effective - so you can easily see when it's time for a new one. No aerosols, no batteries and no special dispensers are needed - just hang up and when it turns blue, it's time to renew. 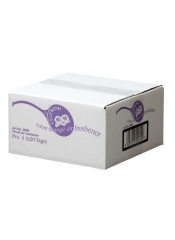 It's so effective that, under normal conditions, one Tagfresh will keep an area of 30 cubic metres smelling fresh and clean for up to 60 days! 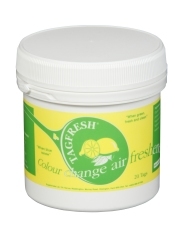 Tagfresh is available in Lemon, Floral and Apple fragrances. 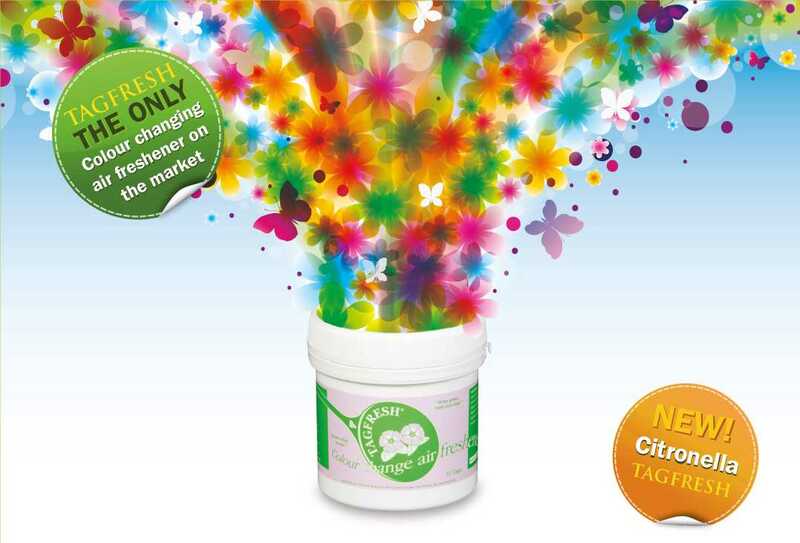 And Now also available with Citronella fragrance - not just an air freshener but also a bug repellant! 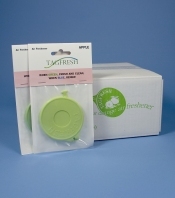 Teepol Tagfresh is a unique air freshener that is probably the simplest, most effective air freshener on the market. 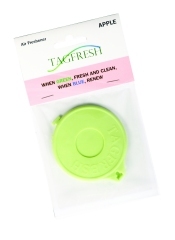 This green coloured tagged air freshener turns blue when it's no longer effective - so you can easily spot when it's time for a new one.